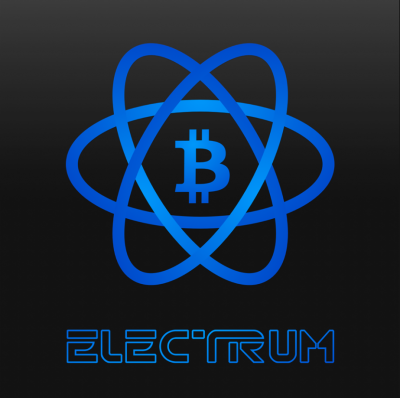 Electrum verifies that your transactions are in the Bitcoin blockchain. Because Bitcoin is not about trust, It is about freedom and independence. 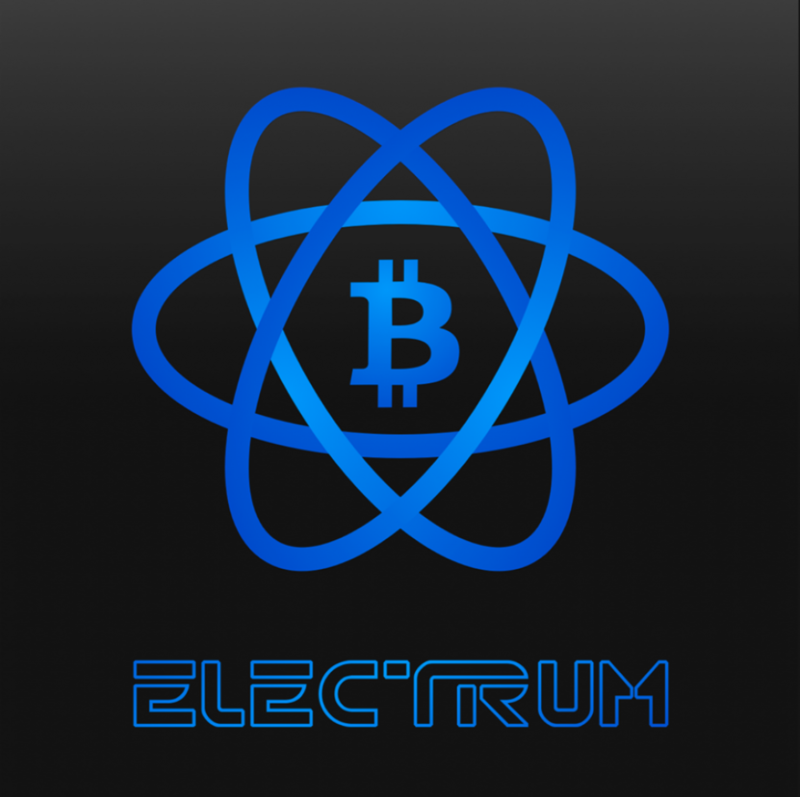 Electrum has various user interfaces It can be used on mobile, desktop or with the command line interface. The best way to manage how your business information appears across cryptocurrency.how is by adding / claiming your Business Page for FREE. List various ways customers can reach your business, add hours of operation, services offered, images, respond to comments / reviews, and share what’s best about your business. Register for FREE to claim an existing listing or add a new one. (Please note, that for a claim request, an official email address is required, that belongs to the same domain as the business listing. If the business owner’s email address does not fit this criteria, a claim cannot be accepted).